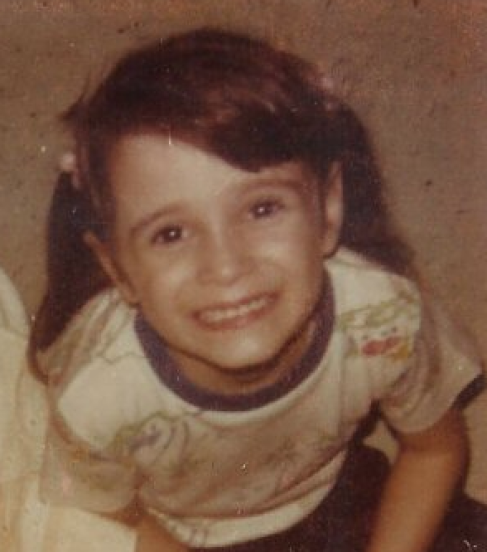 This is a story of a child who has always been curious about the world. She was especially fascinated with labels on products in the grocery store. She asked her mother questions such as why do people buy the things they buy? What exactly is on this label or this cereal box that causes people to purchase these items? Is it the bright colors? Does the product look fun? Is it visually appealing? These were very intense thoughts for a 5 year old, but these are exactly the kinds of questions, Angie Eckman was asking. She would spend every morning staring at the cereal box, while eating breakfast before school and wonder if customers bought this cereal because they liked the way it tasted or did they like the cool games on the box? 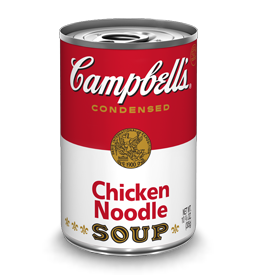 When Angie’s mom heated a can of Campbell’s Chicken Noodle soup, Angie couldn’t help but notice the logo, especially the font style and the colors. Is was then, that Angie’s parents began to notice that Angie was going to be in a creative field. In fact, her father remarked that these questions led him to believe she would pursue a career in marketing. 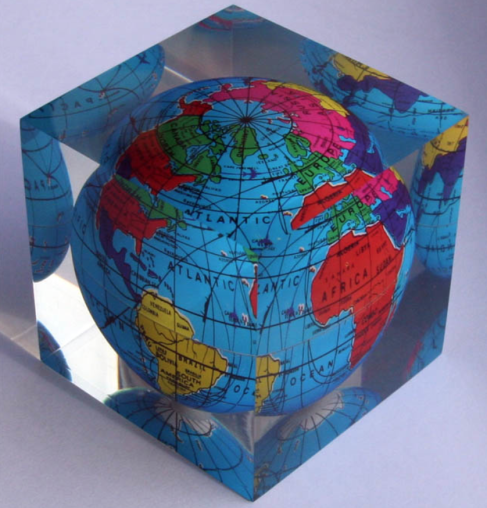 One evening, Angie’s father came home from a work conference with a souvenir for Angie, a globe in a glass paperweight cube. Angie was so excited about the gift and for many months sat and stared at the globe. After all, if a 5 year old can wonder about labels, imagine all the things they can wonder about when staring at a globe! She wondered about the behavioral trends of other cultures around the globe. Did they eat Campbell’s Soup? The globe became Angie’s prized possession throughout the years. To Angie, it represented a big world with big opportunities and a wealth of information and knowledge. But was this globe, which her father had given to her all those years ago, a prediction of Angie’s future? Angie grew up and went to college and majored in Advertising. She learned all those things she wondered so much about as a child…why do fonts and colors matter on product labels? She even minored in Psychology so she could get inside the head of the consumer and learn why do they purchase specific things and why would they choose one product over another? After graduation, Angie spent many years working in corporate marketing, learning everything there is to know about consumer trends. She traveled and visited different markets and learned how each demographic can have such different buying trends. She learned how to develop those stores struggling with poor sales, by creating marketing strategies that involved their local communities and was able to turn low profit stores into profitable ones in a short amount of time. It was time for Angie to live her dream; a dream that she has known in her heart and mind for many many years. She then created ADWORX. The name for this business actually came to Angie in a dream. She sat up in bed in the middle of the night and whispered ADWORX, Advertising Works with ADWORX. She just knew. She integrated a globe in her logo, to represent global communication and global marketing strategies. The same globe that fascinated a 5 year old for so many years, would end up being the foundation of her logo for her own business. 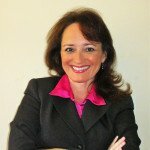 Meet Angie Eckman of ADWORX!